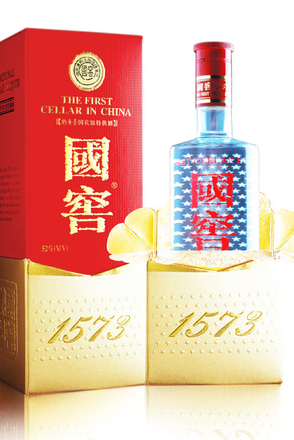 Baijiu (白酒) or Shaojiu (烧酒) is a Chinese distilled alcoholic beverage between 40-60% alc./vol. Baijiu literally translates as 'white alcohol' and this clear spirit is most commonly distilled from fermented sorghum bicolor (a grass species cultivated for its edible grain) or maize, but also glutinous rice, wheat, barley and other grains. 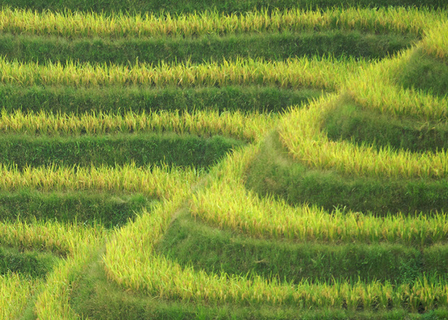 Baijiu produced in southern China are typically made from glutinous rice, while those from northern China are generally made of sorghum or other grains. In its domestic Chinese market baijiu accounts for just over half of all alcohol sales and this market is so large that globally baijiu represents nearly a third of world-wide spirit sales, despite being relatively unknown in the west. Baijiu tends to be fermented in open pits so its taste is heavily influenced by local yeasts and other microbial flora, though some producers use yeast cultures which they have cultivated for centuries. The style of fermentation and distillation allows flavoursome congeners (volatile impurities such as esters and acetals) into the distillate at such levels that most western distillers would consider faulty. 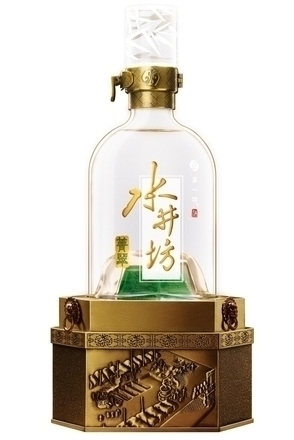 Qīng Xiāng or fēn Xiāng (清香 or汾香) - 'light fragrance' baijiu resembles a rough vodka and contains few congeners. Nóng Xiāng or Lú Xīang (濃香 or 瀘香) - 'heavy fragrance' baijiu is very pungent with lots of esters, primarily ethyl acetate, which gives the baijiu heady notes of nail-varnish remover and pear-drops. Jiàng Xiāng (醬香) - 'sauce fragrance' baijiu is highly fragrant but with sweet and sour umami notes reminiscent of soy sauce (hence the name). Mǐ Xiāng (米香) - 'rice fragrance' baijiu, as the name suggests, is distilled from rice and tends to have a buttery flavour due to the presence of ethyl lactate. 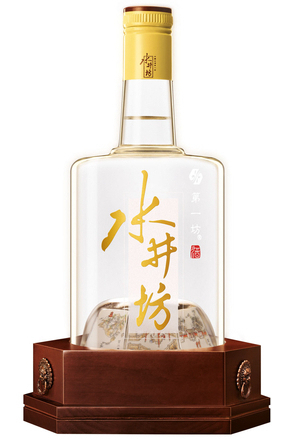 Jiān Xiāng or Fù Xiāng (兼香 or 復香) - 'layered aroma' baijiu contains the characters of two or more of the other categories, particularly 'sauce', 'heavy' and 'light' fragrance baijiu. 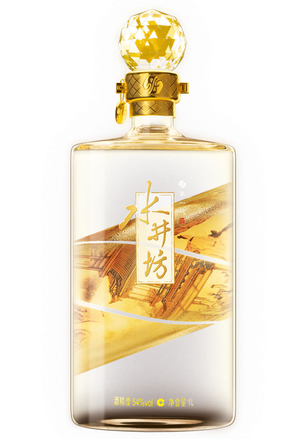 Fēng Xiāng (蜂香) - honey fragrance baijiu, as the name suggests, has a honeyed aroma, is subtle in flavour and slightly sweet. The Chinese traditionally serve baijiu either warm or at room temperature from a small ceramic bottle, poured into small cups.